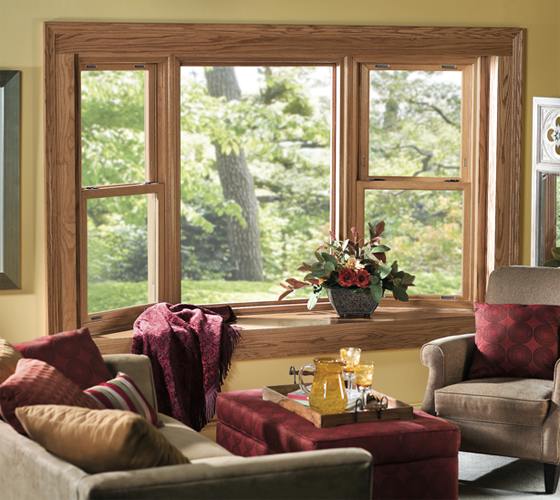 Smart Windows Colorado’s bay windows make for a beautiful addition to any room. Bay windows are made up of three windows that are joined together. 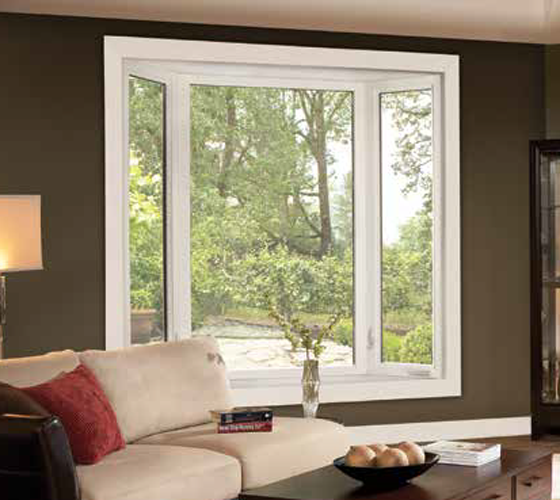 The typical set-up is a fixed window in the center, along with casement or double-hung windows on either side. With the insulated interior seat and head board, you can use bay windows to display items such as framed photos and plants. 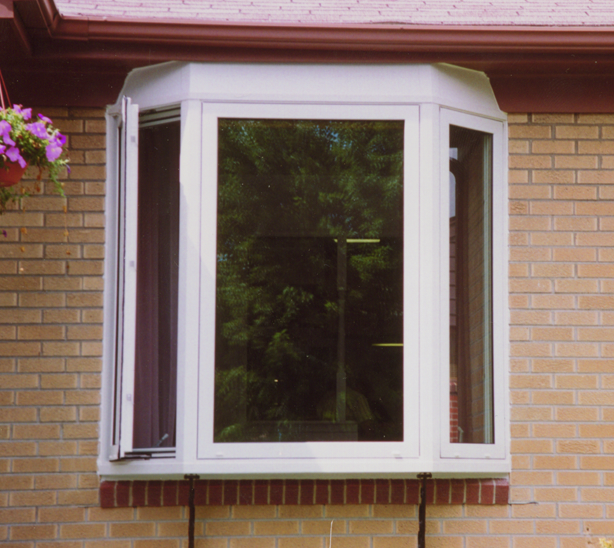 Bay windows are available in many styles, finishes and decorative glass options to match the style of your room or home.